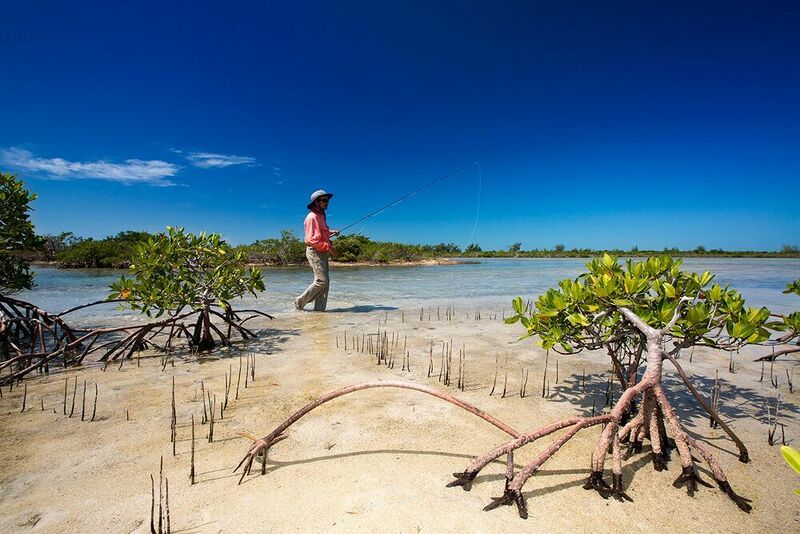 Bonefish & Tarpon Trust has been working with colleagues in Cuba since 2008. 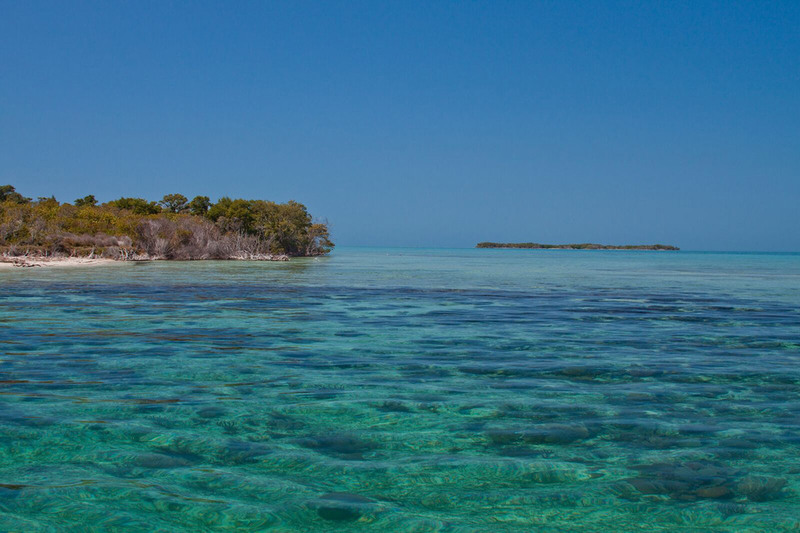 As in other locations, BTT’s goal is to help Cuban collaborators obtain the information they need to ensure healthy flats fisheries and habitats. All of the recreational fishing concessions in Cuba occur in Marine Protected Areas or National Parks, where only catch and release fishing is allowed (plus some tightly regulated lobster harvest). The Cuban government uses this ‘closed areas’ approach for all of the fishing concessions. This is working well, but there are concerns that we share with our Cuban colleagues. Outside of the protected flats fishing areas, there is only limited regulation. In many areas, fish are hard to find due to overfishing. This includes bonefish, tarpon, and permit. And there is little information on the harvest by these relatively unregulated fisheries. There is also limited information on the extent to which bonefish, tarpon, and permit that reside in the protected flats fishing areas migrate out of these areas and become targeted for harvest. Our Cuban collaborators need this information so they can revise fisheries management plans and initiate education programs. We have long-supported tagging efforts in some of the flats fishing areas. The information from tag-recapture tells us the movement patterns of fish, and whether the protected areas are large enough to protect the fishery. We would like to be able to expand this work to other flats fishing areas. We also worked with our Cuban colleagues to collect tissue samples from bonefish and tarpon as part of a project to determine the extent that the fish populations in different parts of the Caribbean, Gulf of Mexico, and Atlantic are connected. We are collaborating on a project to determine if juvenile tarpon remain in protected areas or move out of these areas into waters where they can be targeted for harvest. We are working with Cuban colleagues to learn about what is called the “sport fishery.” This is an artisanal-commercial mix for which there are no data on harvest. Since flats species occur in this harvest, information on the impact on the flats fishery is needed. We have other projects ongoing, and will continue to provide support to ensure healthy flats fisheries in Cuba for the future. We need your help.